Operational Hours: 10:00 am to 7:00 pm. 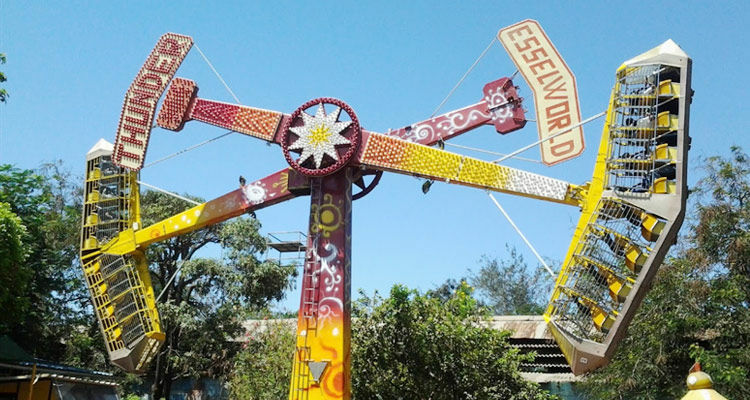 EsselWorld is the largest amusement park in the country. 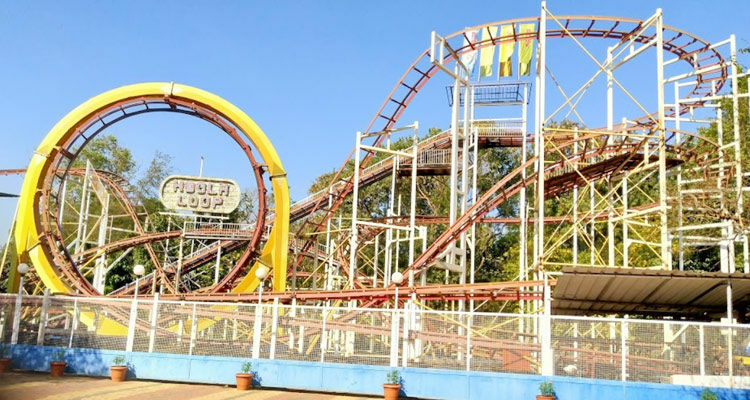 Since the past 26 years, EsselWorld has been responsible for setting a benchmark in the amusement park industry in India. 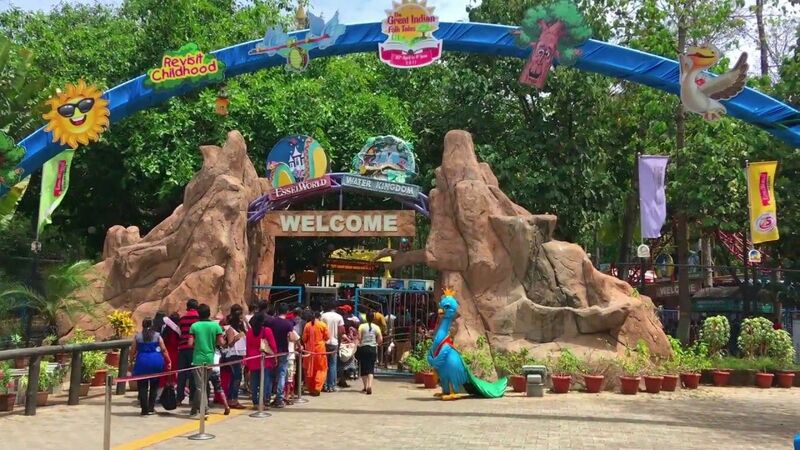 The Island of Fun is located on the costal Gorai village in northwest Mumbai, a scenic setting injected with wholesome thrill & entertainment. 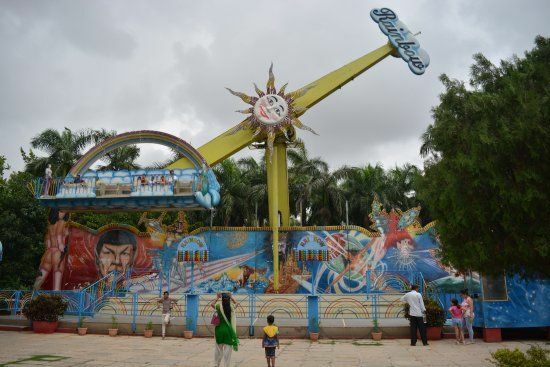 The 42 acre complex boasts of over 57 attractions designed for entertainment of all age groups- perfectly justifying the title of Indias largest amusement park. 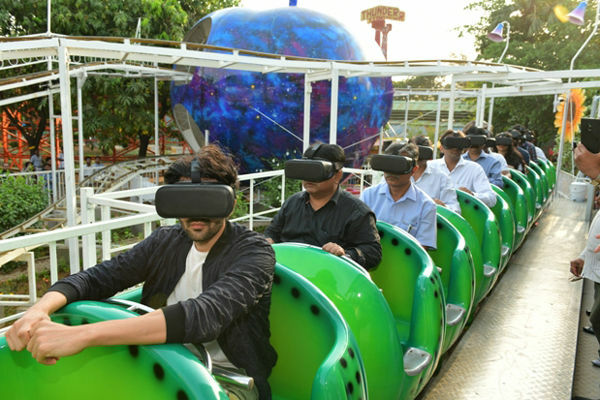 With time EsselWorld has evolved and added fantastic elements such as Shot N Drop, Top Spin, Monsters in the Mist, Ice skating rink, Bowling alley to name a few. 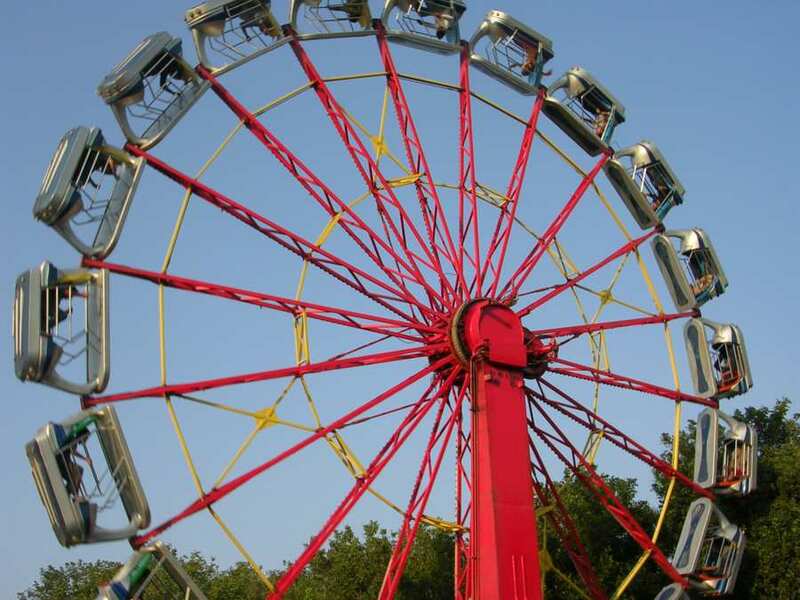 The amusement park is a favourite for school & corporate picnics. With all the fun & frolic it is ensured the safety of the visitors is not compromised. 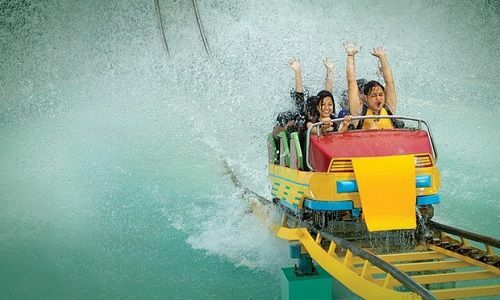 An amalgamation of thrill, fun, entertainment and pure happiness - EsselWorld offers it all. With conventional leisure trips, gatherings, school trips or an impromptu visit, the park has entertained over 20 million visitors till date. We have undertaken an initiative for conservation. Please check the specific ride operations timings at the Park. 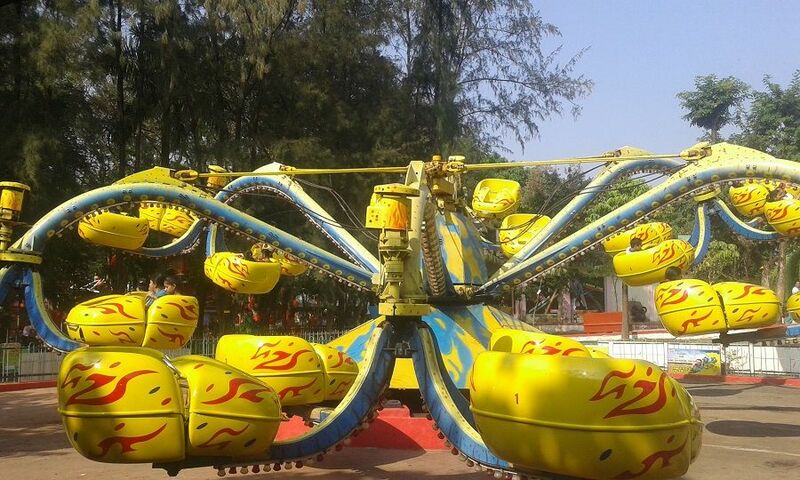 These above ride are operational from 1:00 PM onwards everyday at EsselWorld. Ferry ticket, Paid attractions, FnB, Lockers and other services come at an extra cost. Guest need to carry their complete e-ticket i.e. along with the TnC pages. 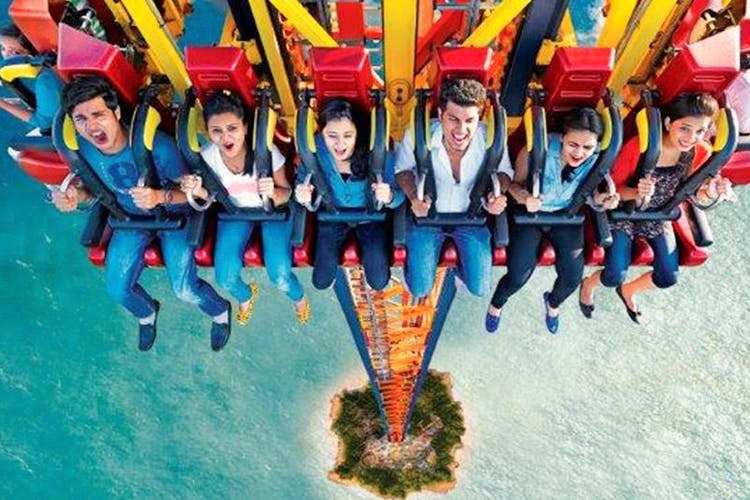 The value of INR 390 is pre-loaded in the Pay-n-Play Basic card, from which INR 90 will be deducted towards entry fee to EsselWorld and the balance INR 300 can be redeemed at any counter(s) such as F and B outlets, Fab 5 merchandise stores or rides in EsselWorld during the day of visit. This Pay-n-Play Basic card is accessible and valid only at EsselWorld premise. INR 300, if not redeemed during the day of visit, will neither be refunded nor can be transferred to other card(s) and will get lapse by the end of the visit day. The Pay-n-Play Basic card can be re-loaded with the desired amount from the recharge stations available at the park. The balance amount in the Pay-n-Play Basic card at the end of visit day is non-refundable. Credit balance on the card is not transferable. The re-loaded amount on the Pay-n-Play Basic card has a validity of 12 months from the date of recharge and all the credit will be forfeited if not used within 12 months. The Pay-n-Play Basic card if lost can be traced by users mobile number and can be blocked if informed to EsselWorld authorities on time. The lost card will be replaced with another Pay-n-Play Basic card at a fee of INR 50. ELPL management will not be responsible for any loss or mis-use of the Pay-n-Play Basic card. Pay-n-Play Gold Adult package entitles guest to enjoy all Adult and Family rides unlimited times and one time access to all other Games . Pay-n-Play Gold Child package entitles guest to enjoy all Child and Family rides unlimited times and one time access to all other Games. Pay-n-Play Silver Adult package entitles guest to enjoy all Adult and Family rides unlimited times. 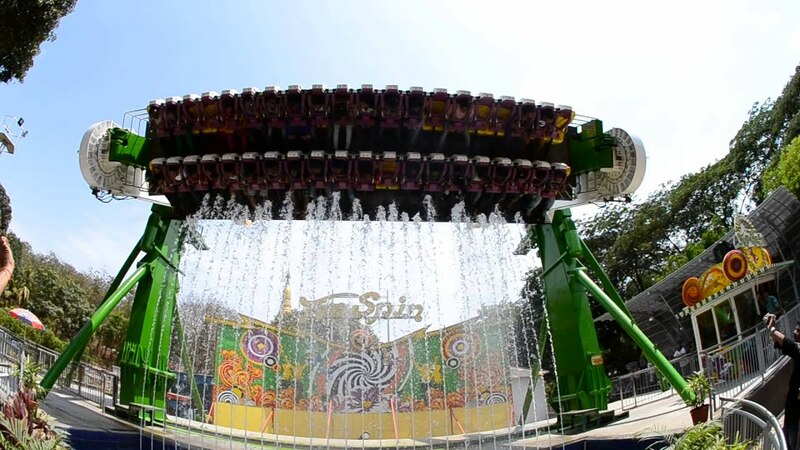 Pay-n-Play Silver Child package entitles guest to enjoy all Child and Family rides. Management reserves the rights to change the entry fee, redeemable amount at any point of time. Management reserves the rights to admission. Taxes and levies will be applicable.